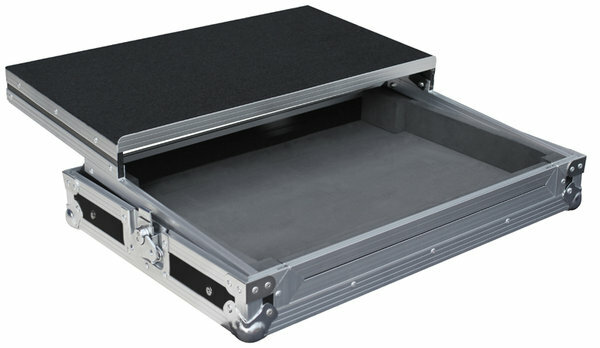 Kamkase are a leading manufacturer of Flight Cases for all applications. 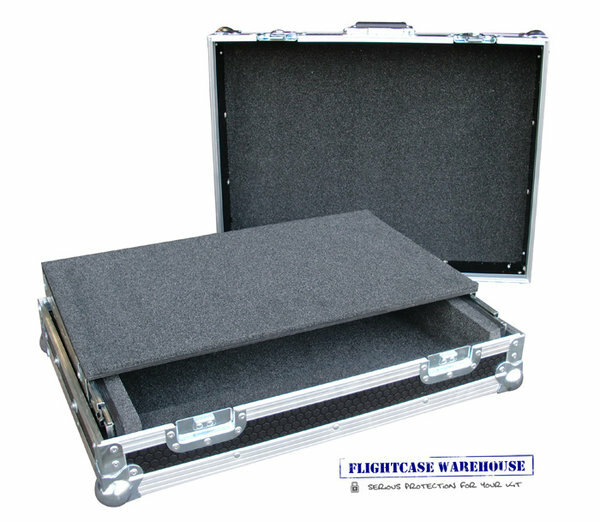 All Kam Flight cases are designed in the UK and built using the best available materials. If you choose a KamKase you can be assured your equipment will get the protection it deserves.